Inductive Bible study is a method that will encourage you to discover biblical truth on your own. 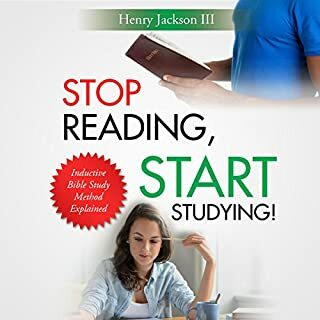 When you embrace a few simple techniques and commit to being a student of the word, Stop Reading, Start Studying: Inductive Bible Study Explained will move you from simply reading the word of God to allowing the Bible to completely transform your life. The cold night air is filled with the eerie sound of people groaning and screaming frantically for help, as they are hurtled from the ship into the icy water. 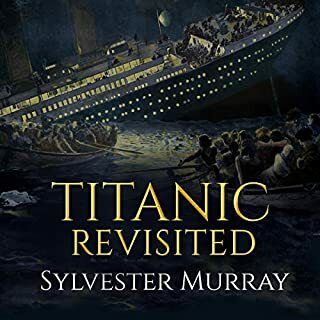 You're there, terrorized, and in the grips of death, and despair, in the freezing water as the grandest ship to sail the North Atlantic, drops beneath the dark cold sea. Held afloat, only by a lifebelt, you're splashed with shocking horror! While listening to this book, I felt empathy at what the survivors must have experienced that night. I have heard of the story years ago, but never had it described with such use of descriptive and captivating words. What a horrific tale of agony and courage. I plan to re-listen to this book again this time with my young nieces by my side. Cutting through the trash! Really good! This audiobook is packed full of useful tips. 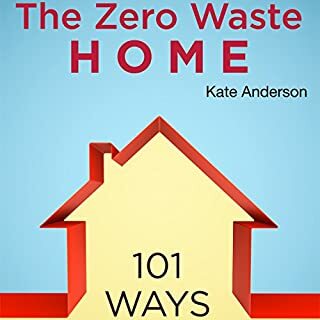 More people should purchase this book to find out how wasteful we can sometimes be. By taking the advice can only help you save money. Give it a chance, you won't be disappointed. Chapter 1: Economic recession is your opportunity; Chapter 2: Live your life, not others'; Chapter 3: Increase your mind power through spiritual energy & a healthy lifestyle. I enjoyed listening to every chapter of this book. I learned a lot of useful information that I can pass onto friends and family. 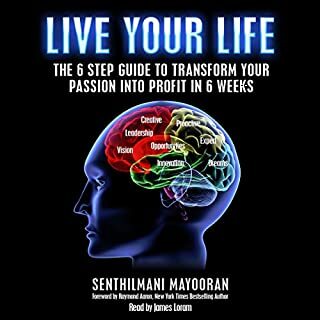 Listening to this book forced me to re-examine my thought process, as it relates to my success in life. I recommend this book to others who are in search of a change in their path of opportunity and greatness. A mysterious electrical phenomenon rolls above the cities of the world. The lightning, which comes from the east, shines as far as the west, turning night into day. Two brothers of the lightning, Samuel Srour and Victor Pierre Chaput, are gifted powers by the storm. Their paths intertwined, with enemies on all sides. What an amazing apocalyptic read. Although, I am not generally a fan of this genre, this author has given me a new found appreciation. I was impressed at how the author utilized the literary tool of "juxtaposition" to intensify the plot of good vs. evil. For most who have read the book of Revelations in the bible, will agree that it's like the "new age" version of that story. Its realism is so mind blowing and captivating. The author should most definitely turn this audiobook into a major motion movie. I am so in awe, that I am suggesting it to all of my family and friends. 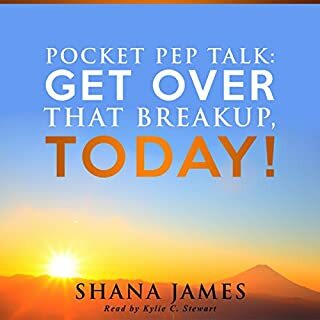 Pocket Pep Talk: Get Over That Breakup, Today! How long has it been? Two days? Two weeks? Two months? Years? A bad breakup can leave a taste so nasty in our mouths, we can find it tough to even get out of bed each day. But is that any way to live? If you're reading this, either you know that it isn't or you're hoping to help a close friend or family member see things that way, too. There aren't many among us who haven't experienced the suffocating cloak of a bad breakup at the hands of a jerk, but all misery has to have an expiration date, or the fresh fruits of tomorrow will begin to wither and die. Straight forward and to the point! OMG! This book has just the right advice, that I need to give a friend, who has recently experienced a breakup. She actually needs help in how she is dealing with her loss of a long term relationship. I most definetly will recommend this book to all of my unfortunate friends going through a breakup. Gabby was what you would call your average seven-year-old girl. Or at least she was average when you first met her. 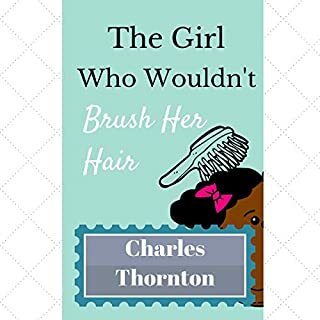 She had a big brother, she loved her mommy and daddy, she hated going to bed, and she definitely hated brushing her hair. 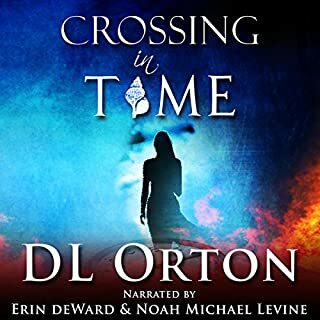 I found this audiobook to be delightful. I have a niece and nephew, around the same age. They also do not like to brush their hair. I plan to visit them this weekend and plan to listen to it again. This time with them. Hopefully, they will get the point. I will soon see, hopefully their parents will thank me. 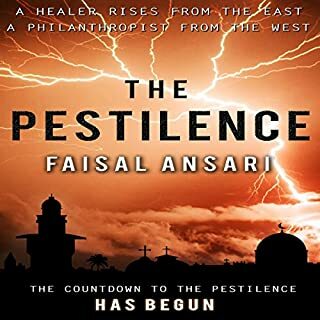 When offered a one-way trip to the past, Isabel sacrifices everything for a chance to change the rapidly deteriorating present - and see her murdered lover one last time. When she arrives 20 years in the past, buck naked and mortally wounded, she has 24 hours to convince a stunned but enraptured 19-year-old to change their future. Definitely easier said than done, as success means losing him to a brainy, smart-mouthed bombshell (her younger self), and that's a heart breaker, save the world or not. The main characters Isabel and Diego are intense. It took a short time to comprehend the plot. Yet, once I did, I could not stop listening to this book. The imagery is amazing. What a well polished author D.L. Orion is. The action, suspense and love are perfectly situated within the plot. A story of true love with major cosmic barriers preventing their bliss. I anxiously await the sequel. I highly recommend this book for all. Thirty-year-old management consultant Melissa Franks has a career that's on fire. She has a passport filled with stamps to some of the world's most exotic locations, a wardrobe to die for, and a bachelorette pad in one of Washington, D.C.'s trendiest neighborhoods. But, something she desperately needs is missing, and she's at her wits end about how to get it - some routine, hot loving. I enjoyed the outward appearance of strength that Melissa possesses. Yet, it was nice to see a professional women express her need for sexual desire. I will definetly recommend this audiobook to all my friends. Keep them coming Shana!! 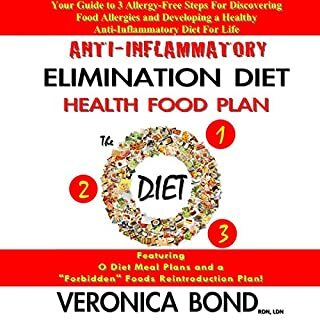 Find out which foods you may be allergic to by following the 3 simple steps of the oligoantigenic anti-inflammatory diet. This nifty audiobook is your complete guide to the O diet, complete with tasty and helpful meal plans you can follow to take the guesswork out of what you can eat while you're on the diet! Informative, Insightful & Much Needed Book!!! I enjoyed learning how certain foods can be especially bad for your body. The most challenging aspect was finding out which foods to leave out of my healthy eating plan. I am definitely recommending this book to everyone I know.